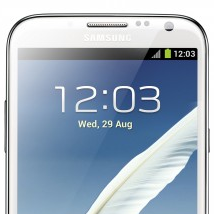 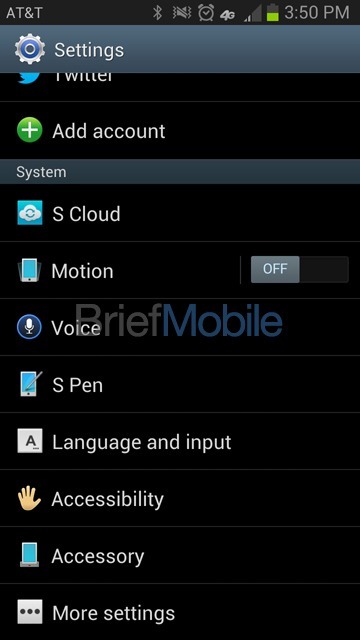 Judging from a new leak released to BriefMobile by a "trusted source," it looks like the Galaxy Note II lineup is pretty much complete for US launch. 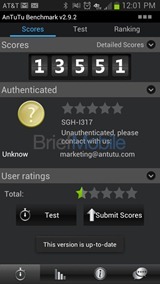 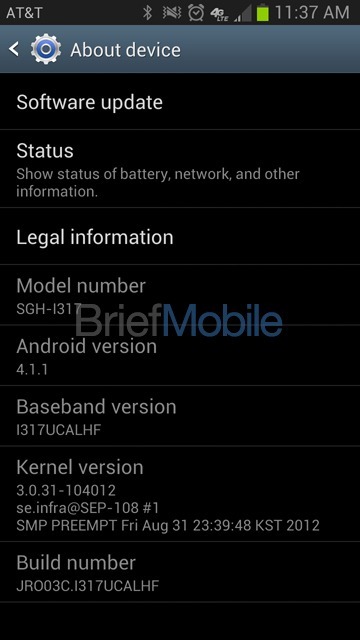 The source today provided BriefMobile with screenshots taken from an SGH-I317 unit (codenamed toIteatt) running on AT&T's 4G LTE network, and packing all the specs you'd expect from the original phablet's successor – Android 4.1.1. 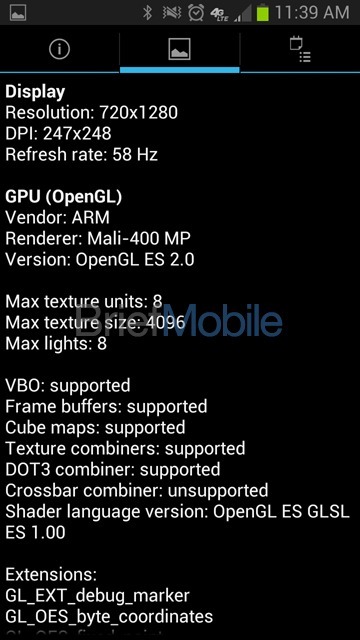 Jelly Bean, a 720x1280 resolution, and a quad-core 4412 Exynos processor. 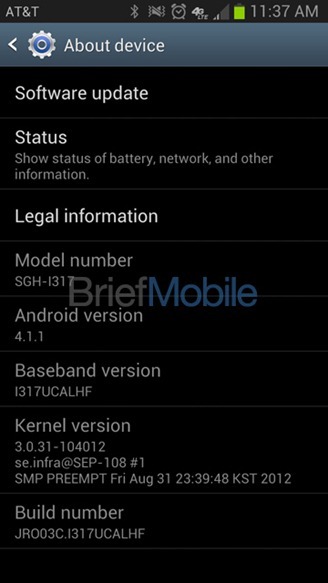 Having seen the Note II's Sprint and T-Mobile variants already, it looks like the device's initial state-side lineup is complete. 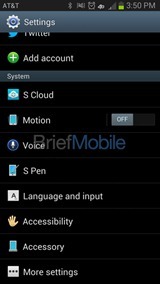 Verizon will likely be sitting the initial launch out with the LG Intuition. 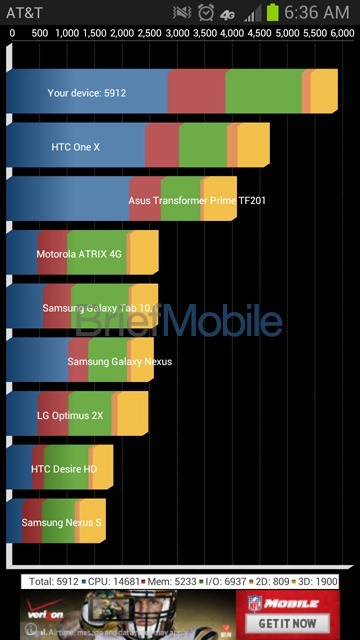 BriefMobile's source of course lacked any specific launch dates, but indicated that AT&T's variant, along with T-Mo's, Sprint's, and Bell's are all under testing, meaning the wait shouldn't be too long now.